In the Swivl app, when you tap on the thumbnail for a video that you recorded, it will typically play in the app. You are not logged in with the same account: When you record a video while logged in with your Swivl account, the video is owned by that account and can only be played in the app while you are logged in. If you have logged into the app with a different Swivl account, or if someone else logged in, you will not be able to access the video. Log in with the account that owns it to play or upload the video. Your video was automatically uploaded and then deleted from the app: If you have Auto delete enabled, your videos will immediately upload to your Swivl account after you have finished recording. Your video will then be removed from the device. The video will still be listed in the app Library, but is no longer stored on the device and cannot be played. 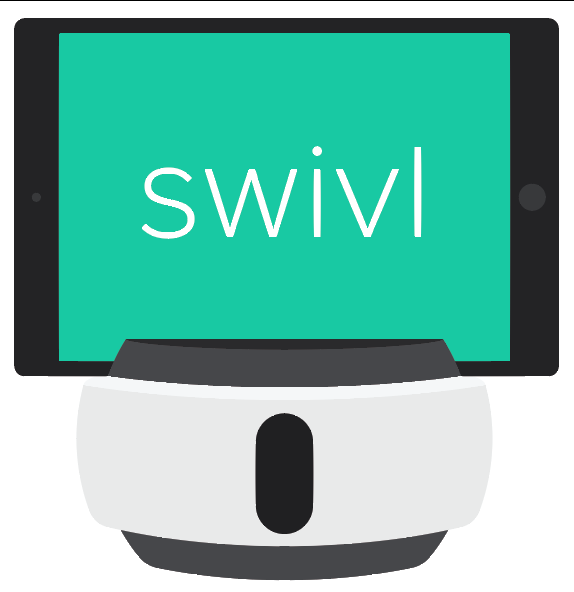 You can access the video by logging into your account at cloud.swivl.com.